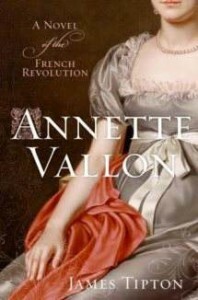 Set during the tumultuous French Revolution, this story revolves around a young upper-class, though untitled, lady named Annette Vallon. An unfortunate incident during her youth causes her to shy away from typical female society and helps build her character as an independent, brave woman. She meets the English poet Wordsworth and, for a time, they defy the obstacles that set them apart: family, distance and the Revolution. While they must be parted Wordworth works on his writing with Annette as his muse, and she focuses on saving innocent lives threatened by the new French regime. I’ve read books on Marie Antoinette and Josephine Bonaparte, but this is the first one that really shows what was happening with the lower classes in France during the Revolution. There is much heartbreaking violence depicted, but also hope through people such as Annette Vallon, who fought the hypocrisy of the new “government”. 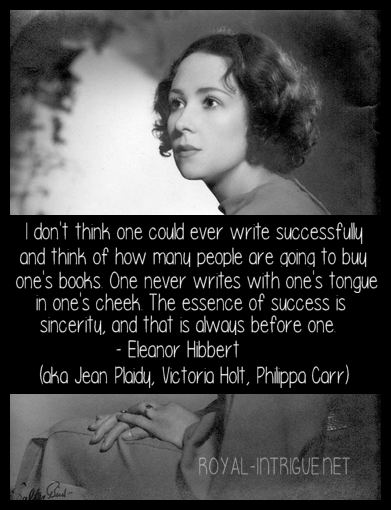 The author’s writing style is smart and elegant, and his use of a female voice as protagonist is surprisingly flawless. This is one of my top recommendations on French Revolution novels!